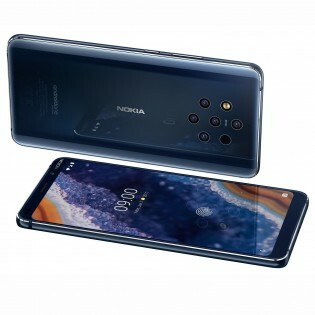 The highly anticipated phone, Nokia 9 PureView had been in the pipeline of rumors for many months. We have been getting a lot of leaks and teasers ahead of its launch. 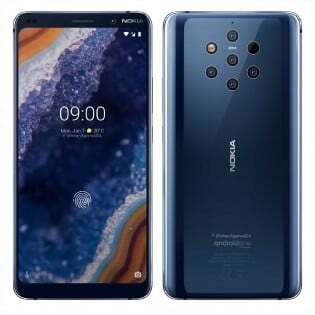 Recently, Nokia 9 Camera Sample surfaced on Instagram unveiling the picture quality of the Penta Camera Setup of the upcoming handset. Nokia’s social media chief, Edoardo Cassina posted an image shot by a Finnish professional photographer, Konsta Punkka. Let’s have a look at that. The above-shared image is edited but still, the phone seems to be crazy good with high-dynamic range situations. 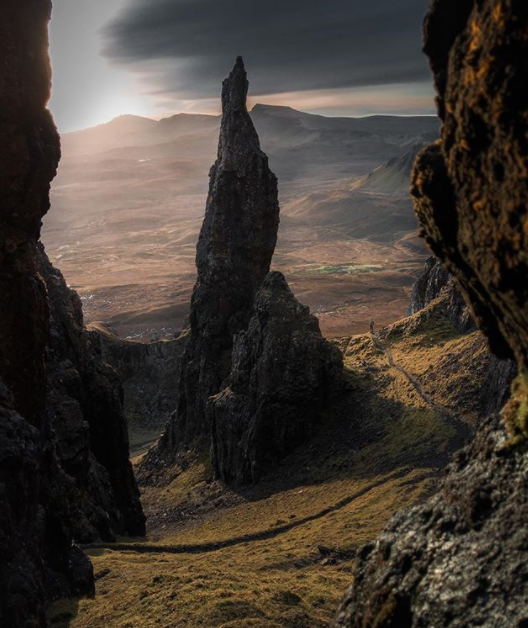 The details of the image despite the Sun and Dark Clouds indicates what the Penta Camera Setup is Capable of. 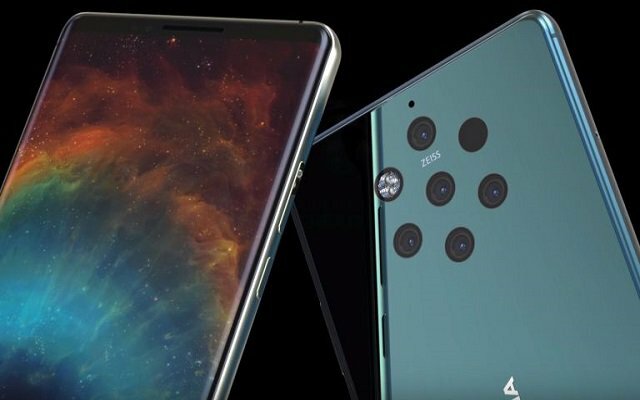 However, we still don’t know any specifics about whether the upcoming Nokia 9 will use zoom or wide cameras. According to the previous rumors, Nokia 9 will come with a display of 5.9 inches. It will have an 18:9 aspect ratio. The phone will be packed by Qualcomm’s Snapdragon 845 processor. Furthermore, it will be coupled with 6GB of RAM and 128GB of storage space. The powerhouse of the phone will be fueled by 3,950mAh battery. The phone also appeared in the official renders revealing the design details. According to the renders, there are five shooters at the back of the device along with the laser AF and PDAF sensors, and the LED flash. The speaker grill and a USB-C port are available at the bottom of the smartphone. In addition to that, there is a lack of notch and two big bezels on the best and bottom. The phone will go official on this Sunday At Mobile World Congress announcement event. The event will take place at 4 PM local time in Barcelona, Spain. So, brace yourselves for the Penta Camera Setup Phone by Nokia.